Today’s travelers are looking for easy-to-book, dynamic, multi-city vacations that include authentically local experiences through the hotels they check-in to, restaurants they eat at or the sites they explore. 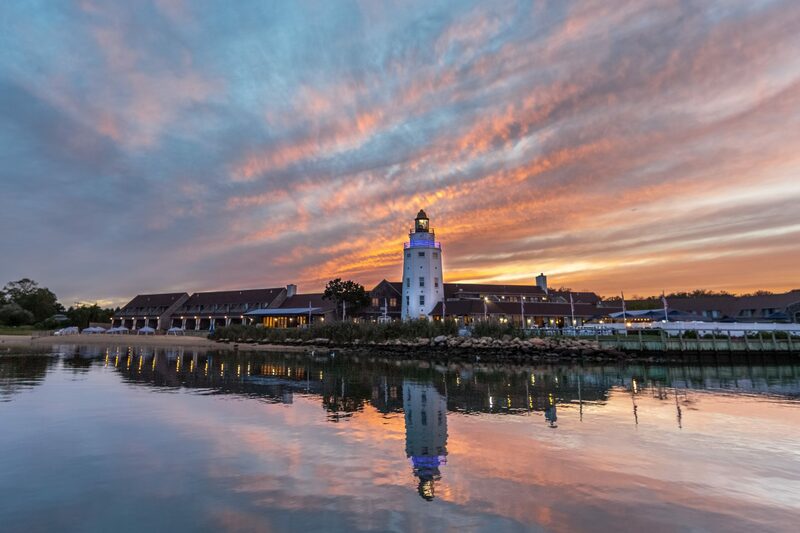 This package cultivates the best of both worlds combining the luxury of New York City hotels and restaurants with the cachet of spending weekends in Montauk. 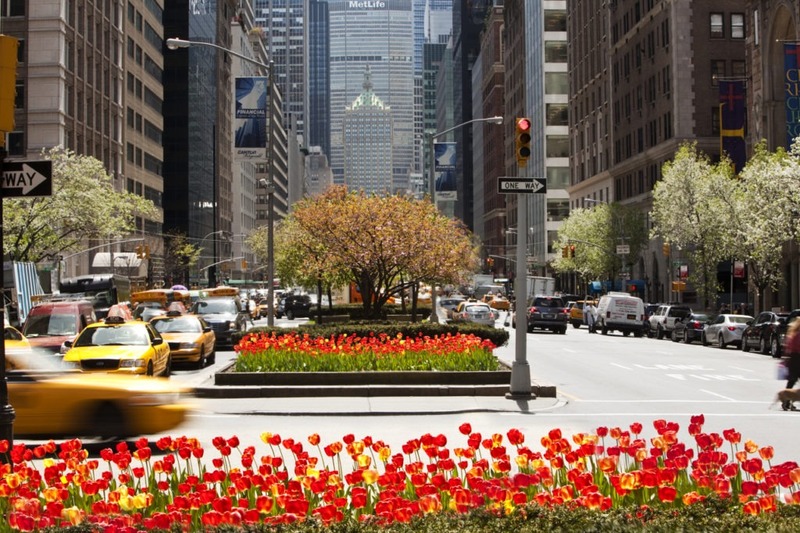 Guests will enjoy a truly New York experience filled with great food and drinks at an iconic hotel, paired with classic transportation and a visit out East to enjoy some of the best beaches and wineries in the nation. Martinis & Montauk will help redefine how travelers visit New York in the summers. Guests can arrive to New York City, spend two nights at the Loews Regency New York Hotel, enjoy a classic Gin Martini from Flavor New York partner Brooklyn Gin at The Regency Bar & Grill, before they jet out east via Hampton Jitney to spend two nights at Montauk Yacht Club and soak in the summer sun. 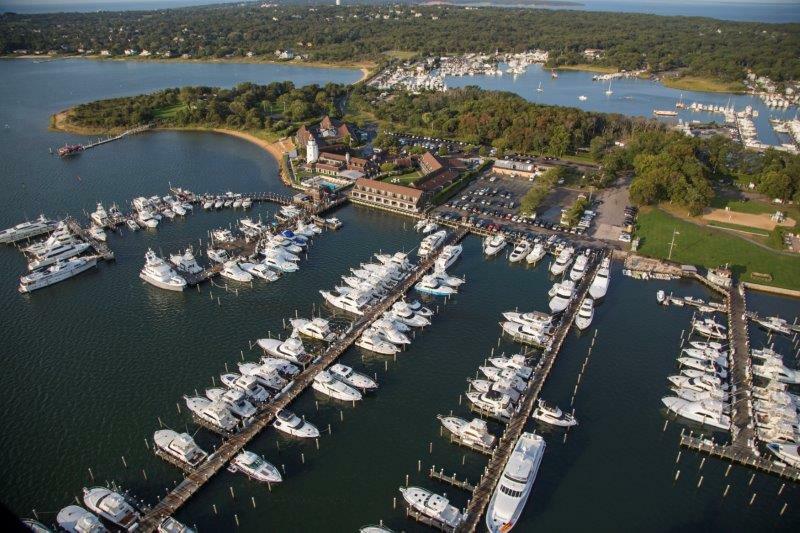 The package also allows for the two nights at Montauk Yacht Club to be booked first, then head back West to Manhattan to complete their New York experience. Transportation from Hampton Jitney Montauk stop to Montauk Yacht Club are included. The Deluxeexperience includes suite accommodations in New York, a Water View room in Montauk and more spacious experience on the Hampton Ambassador. The Martinis and Montauk package starts at $1,299. Book by August 15, 2018 for travel through August 31, 2018. See the list of blackout dates and terms and conditions here: http://loews.io/BW5QqA. Book your experience by phone at 855-417-5267. This entry was posted in The Hamptons, Travel. Bookmark the permalink.